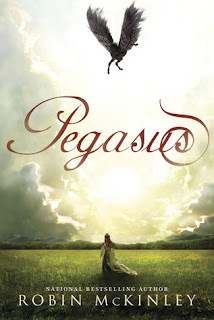 Because of a thousand-year-old alliance between humans and pegasi, Princess Sylviianel is ceremonially bound to Ebon, her own pegasus, on her twelfth birthday. The two species coexist peacefully, despite the language barriers separating them. Humans and pegasi both rely on specially-trained Speaker magicians as the only means of real communication. This book has such a breathtaking cover. I can't wait! I love Robin McKinley's books. This one sounds fantastic and I love the cover too. 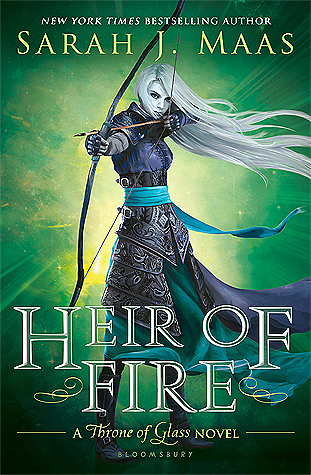 There aren't too many YA books with pegasi either so this will be something new. Great pick.